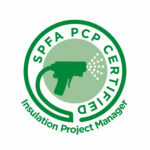 Using Spray Foam can lead to greater energy savings by insulating your home more effectively. 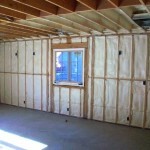 Used correctly in a new build, remodel or retrofit, a Spray Foam insulated home can use smaller Heating Ventilation and Air Conditioning (HVAC) units, saving even more money initially and more over time in energy savings. Polyurethane Spray Foam Insulation can actually pay for itself over time with these savings. 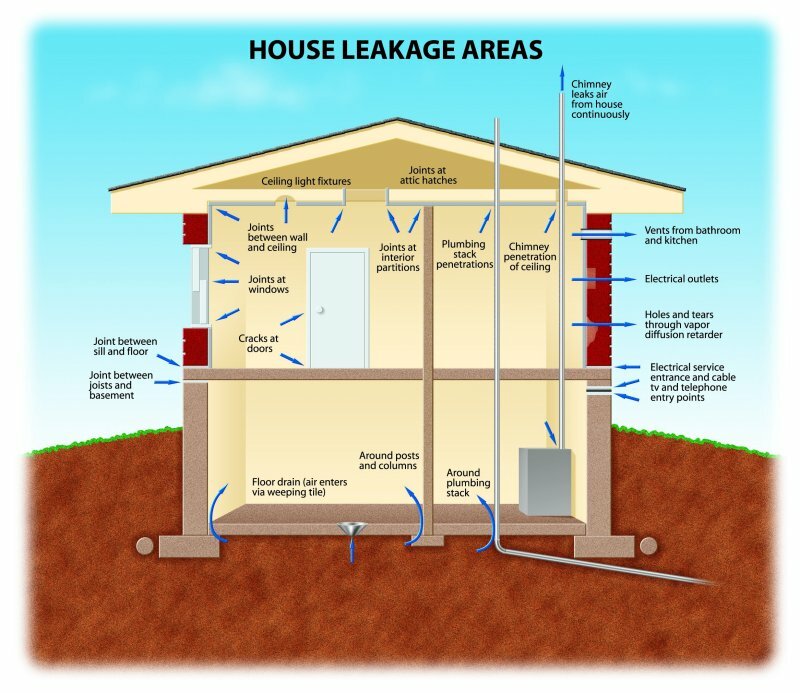 It is a one-time application that doesn’t sag or settle like out-dated fiberglass or cellulose and should last throughout the life of your home. 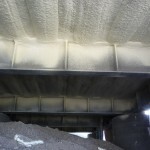 No need to remove or replace saving landfill space.Truely a green insulation product! 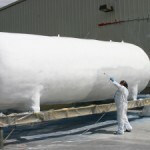 There are other benefits to using Spray Foam and we invite you to browse our website to learn more. 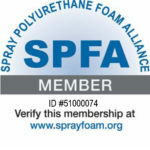 Please visit our Library pages to read articles on Spray Foam and download some of our vendor’s brochures, see technical details and more. 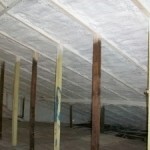 Our Gallery pages also show some of the Spray Foam work we have done recently. 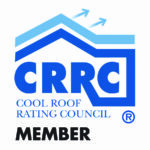 If you have other questions or would like us to give you an estimate on your project, you can fill out the online form in our Contact Us page or give us a call. 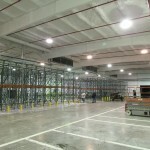 We are more than happy to discuss the project with you! 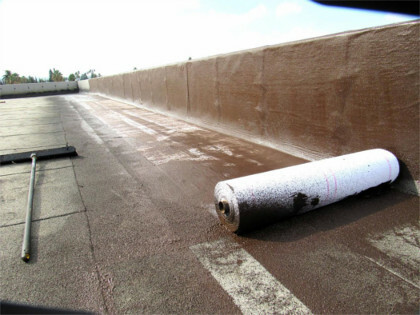 We proudly serve Los Angeles, and Orange County. 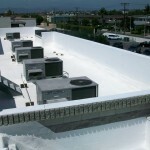 SEO by Insulation Experts – Los Angeles.